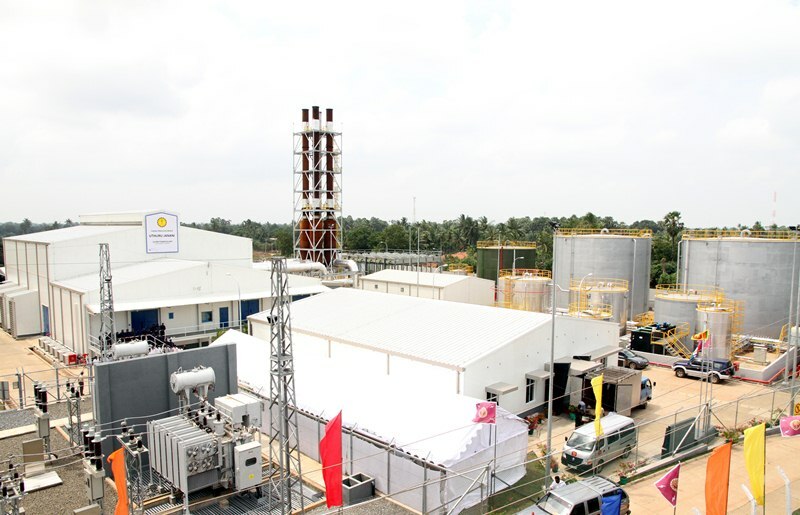 Uthuru Janani’ power plant in the Jaffna Peninsula was inaugurated and vested in the public on …. 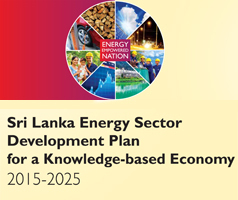 by president Mahinda Rajapakse on the invitation of the Minister of Power and Energy Attorney at Law Pavithra Wanniarachchi, in keeping with the vision of the president. So far the electricity requirement of the Jaffna residents was fulfilled by purchasing power from private sources costing the CEB a colossal expense. However this power plant that operates on heavy fuel has the capability to produce a unit of power for a mere Rs, 17.86. The ‘Uthuru Janani” power plant with a total output capacity of 24MW, has the capacity of generating 176 million units of electricity annually, saving the CEB Rs. 1350 million. The construction work of this power plant commenced in April last year under the Lakdanavy company, and it was completed in January this year. This power plant built by local engineers and local investment is estimated to have cost Rs. 3500 million. This eco friendly power plant comprising fuel storage and refinery facility, also consists of a environmentally friendly waste disposal system as well. The deputy Minister of Power and Energy Premalal Jayasekera, Traditional Industries & Small Enterprise Development Douglas Devananda and the Chairman of the Sabaragamuwa provincial council Kanchana Jayaratne also participated in this ceremony.